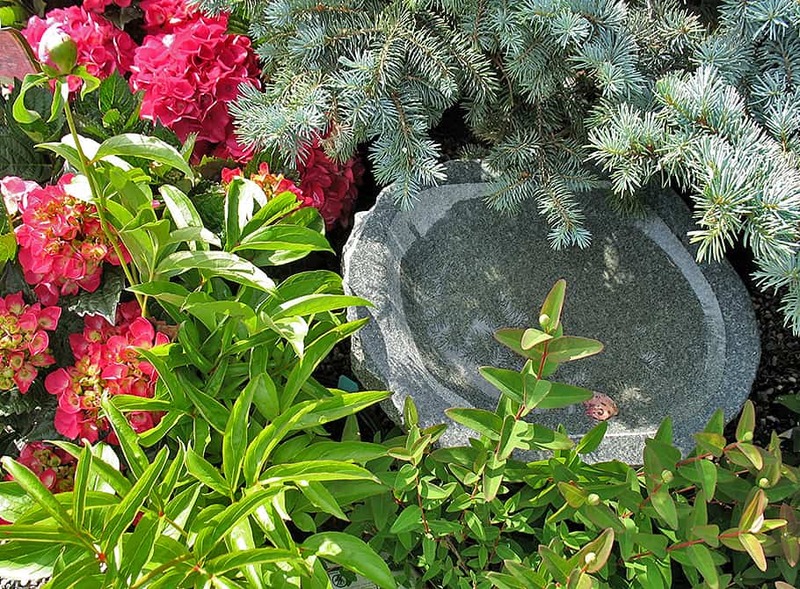 • If you are interested in landscaping, we have a good idea we know a little bit about you. You are someone who takes pride in your property. Your choices express your taste and individuality. You want your home, both inside and out to add to your enjoyment of life. If you are a commercial landowner, you want your business property to be environmentally, employee, and customer friendly. 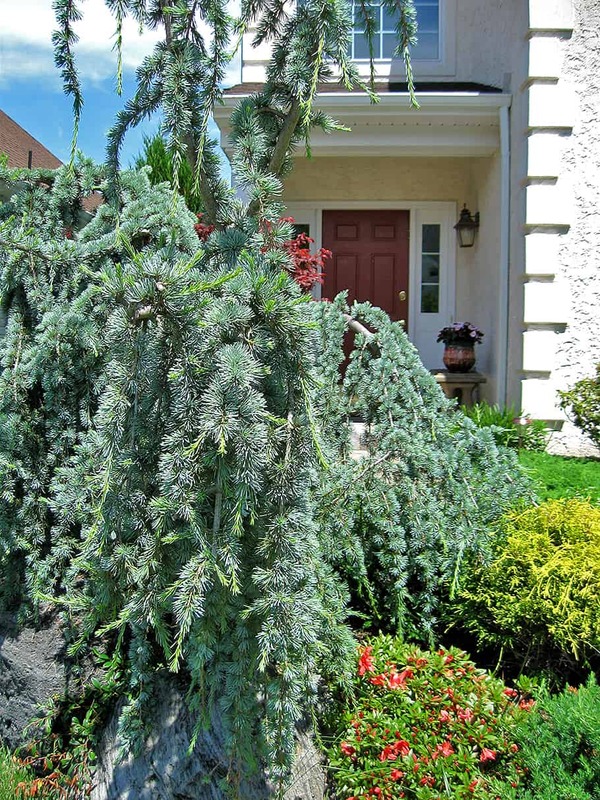 • In an era when the larger landscape adopts a sameness, Calgo Gardens’ designers transform residential and commercial properties into your personal vision for a fabulous and functional landscape. Spaces can literally be transformed…a pool area becomes an oasis with breathtaking custom container gardens, and a walkway, enhanced with native trees and plantings, becomes a defining space for your property. • We have an established reputation for excellence and dependability. Our experienced, imaginative professionals work with you, listening to your ideas, considering your budget, and guiding you through the process. We define your property’s grounds or design a specific outdoor area, using stunning plants, pottery, unique architectural elements, and/or water features—creating a harmony of architecture & environment. 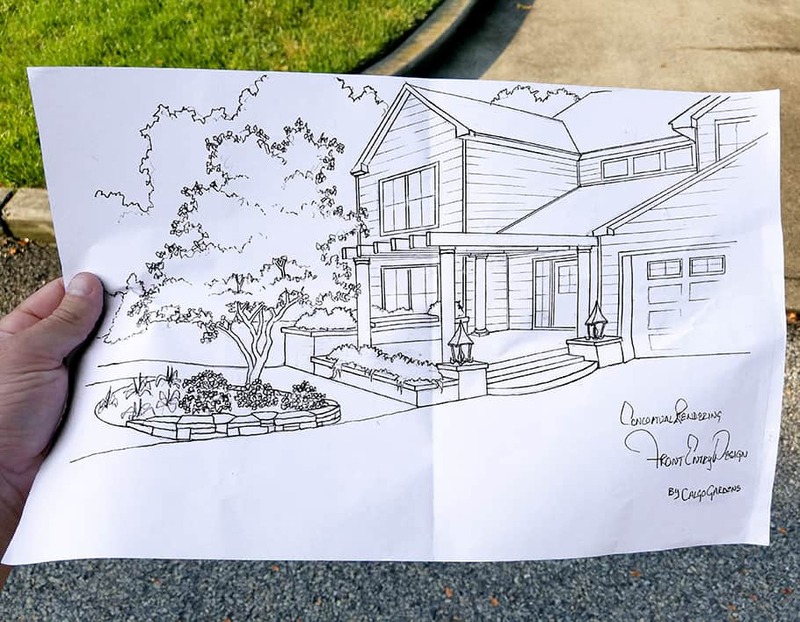 Our landscape artists are some of the few who draft custom, hand-drawn plans—resulting in a beautiful rendering of your space…suitable for framing! • Working with Calgo is creative, exciting, and fun! Calgo Gardens is a family owned, local business, committed to giving you individual and focused attention. We encourage you to explore our lush 7-acre nursery, get ideas, be inspired, and even help choose your plantings. • Owner and principal landscape designer, Mark Estomin has a well-earned reputation for creative, stunning, and signature work. He has assembled an enthusiastic, talented team of gardeners and installers—all of whom have hands-on expertise, positive energy—and a commitment to delivering a satisfying and fulfilling experience to Calgo’s clients.